Margaret Ida Varner was born Margaret Ida Thomas on January 31, 1935 to Willie and Ida Thomas (Dillard) in Little Rock, Arkansas. *Margaret attended school in Little Rock, Arkansas. In the early 50’s, Margaret moved to Kansas City, Missouri where she continued her education at Park University in Parkville, Missouri. She met and married Willie Varner, Sr. three sons were born to this union. Margaret retired from the United States Government after thirty-two years of service working at the Social Security Administration. Margaret received Christ at an early and was a member of Mt. Pleasant Baptist Church until her passing. *Margaret was well known and well liked in her community. She always tried to help out others whenever she could, even if she had to sacrifice something for herself. She housed families when they had nowhere to go and at times people took advantage of her kindness but she still continued to provide. She always wanted to make sure children were cared for because, as she said, “it wasn’t their fault”. After her retirement, she could be found out and about with her work crew, mowing the yards of her rental properties, making repairs or just making sure everything was as it should be. She said this work kept her in shape. Margaret was ahead of her time in keeping our dollars in our community by using small business owners from her neighborhood to do construction and land excavation work for her. Margaret loved her grandchildren, great grands and great-great grands. She enjoyed their company and doted on them frequently. *Margaret transitioned on November 9, 2018. She leaves behind her three sons, Willie (Kelly), Arthur (Kimberly), and Larry, one sister, Laura (Conrad) Dayd, of Nebraska and one brother Willie Thomas of Arkansas. 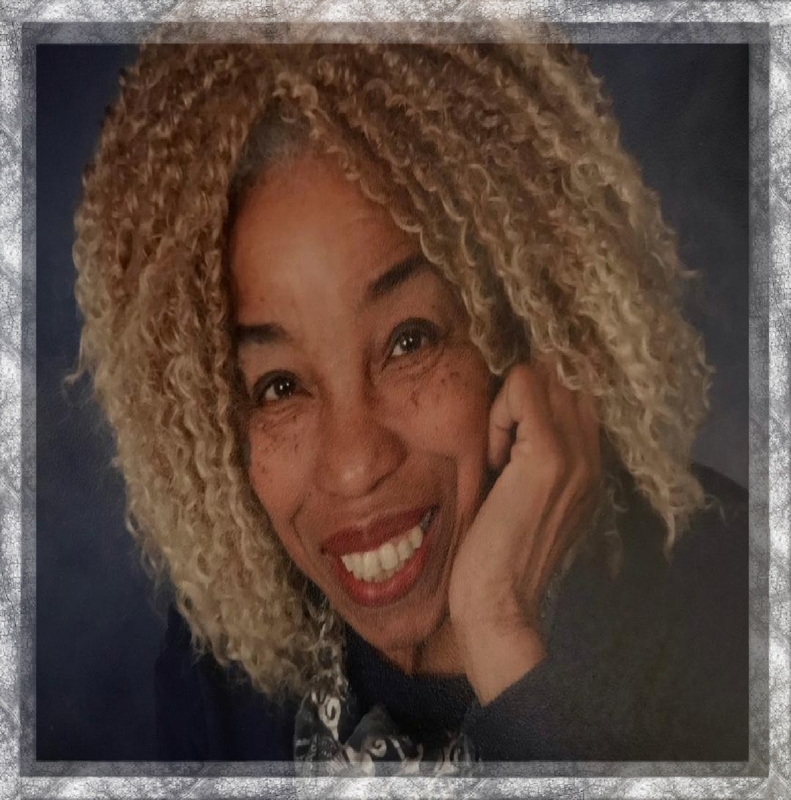 She also leaves three grandchildren Clarissa, Larissa and Clayton, five great grandchildren, two great-great grandchildren, a special son, Sherman Childs, special friend Charles Whitley, best friend Ruby Patterson, four nieces, a nephew and other family and friends. Margaret will be forever loved and the memories of her life will always be cherished.